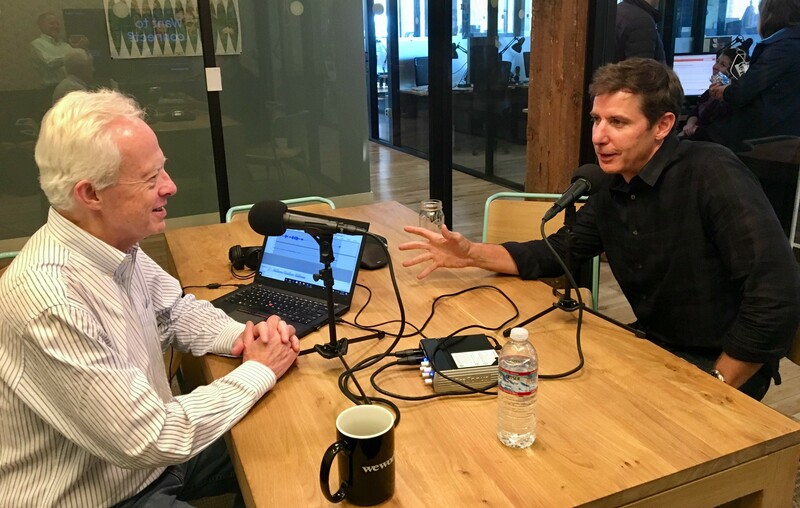 In the latest episode of LawNext, Britton reflects on his 12 years at Avvo. In a face-to-face interview I conducted with him last week in his home base of Seattle, Britton recounts why he started the company, discusses why he sold it to Internet Brands, and explains why he left. He talks about what he believes his company achieved and what he achieved as CEO. He reveals his greatest disappointment and his frustration with Avvo’s ongoing battles with the organized bar. He also offers his advice to budding entrepreneurs. Before founding Seattle-based Avvo, Britton was senior vice president, general counsel and secretary for Expedia after it spun off from Microsoft. Earlier, he was an attorney with Preston, Gates & Ellis in Seattle and senior counsel with the U.S. Securities and Exchange Commission. He is a 1992 graduate of The George Washington University Law School and a 1989 graduate of Gonzaga University. Avvo Legal Services To Be Shut Down. The Person Who Most Disrupted Law This Decade. Avvo Founder’s Email to Staff on His Leaving. Following Avvo’s Acquisition, Founder Britton is Leaving the Company. Comments from CEO Mark Britton on Avvo’s Acquisition by Internet Brands. Breaking: Avvo Is Acquired By Internet Brands.